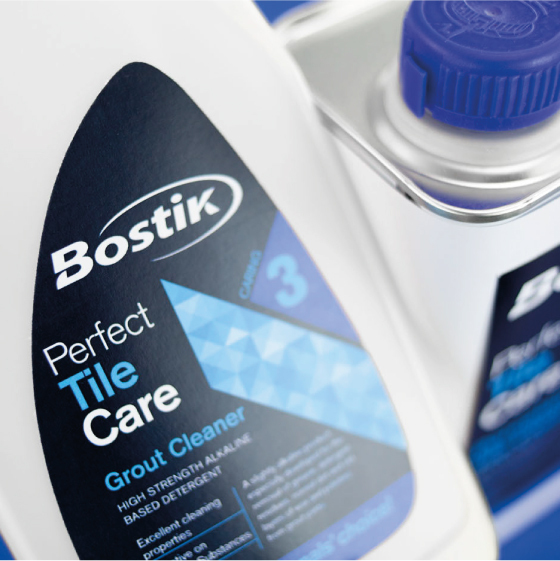 When Bostik were introducing a new range of tile care products for a leading national DIY multiple, they approached us to develop the branding. We knew that in this particular retail environment, products which band together to create a strong ‘wall’ effect on shelf perform best. With such a complex range however, we needed to balance this with the need to intuitively convey the purpose of the 15 individual products. 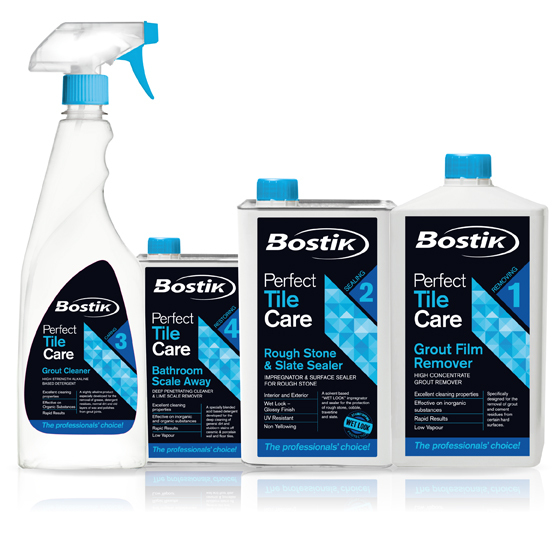 Our solution was to introduce a simple naming scheme identifying the sequence and purpose each product, i.e. 1 Removing, Grout Film Remover. 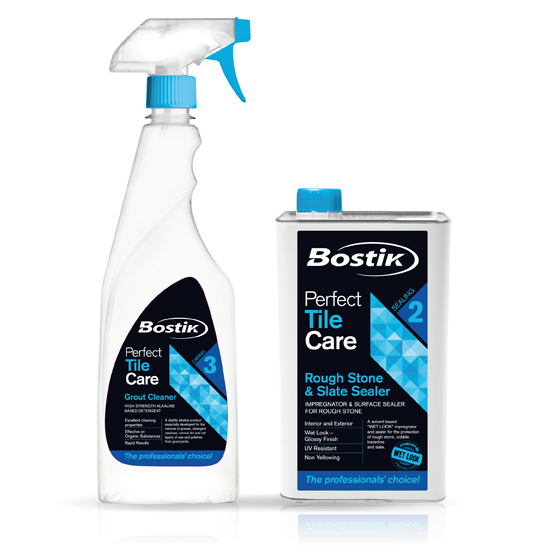 The result is a confident, impactful range that supports the Bostik brand and fosters cross selling.